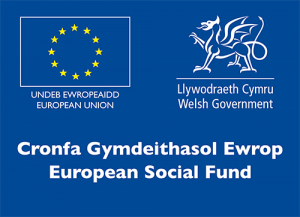 Knowledge Economy Skills Scholarships 2 (KESS 2), a £36m project funded by European Social Funds (ESF) through the Welsh Government, was officially launched at Bangor University by the Cabinet Secretary for Finance and Local Government, Mark Drakeford AM on 26th July, 2016. 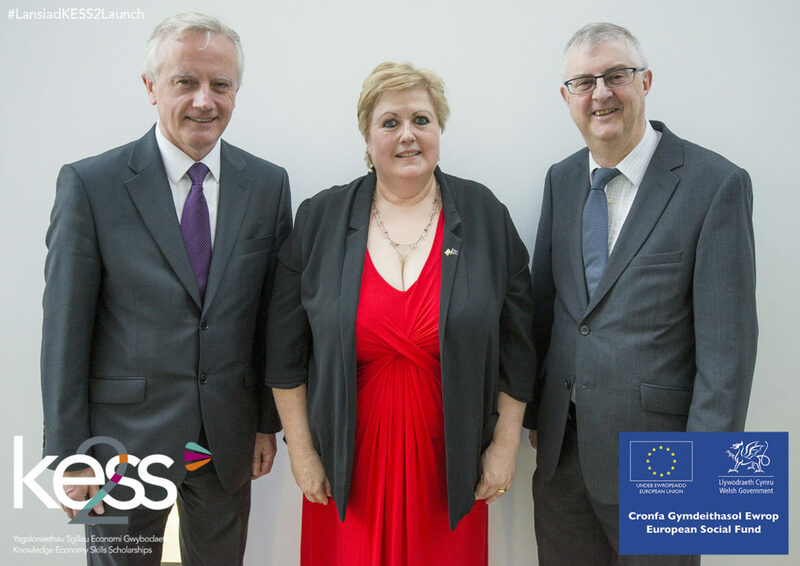 Prof John Hughes of Bangor University, Dr Penny Dowdney KESS 2 Wales Manager and Mark Drakeford AM attending the launch of KESS 2. 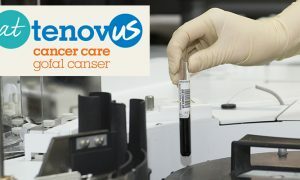 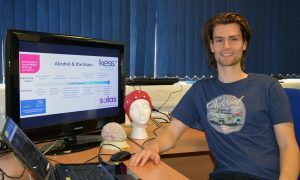 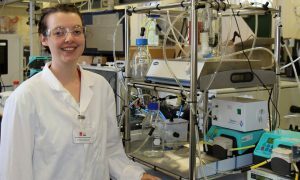 Following the highly successful KESS project which ran between 2009 and 2014, KESS 2 will provide 645 scholarships over the course of six years, linking companies and organisations with academic expertise in the Higher Education sector in Wales to undertake collaborative research projects. 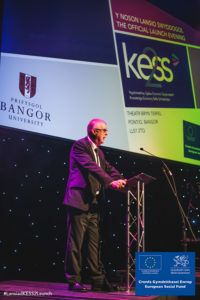 Mark Drakeford AM speaking at the KESS 2 Launch. 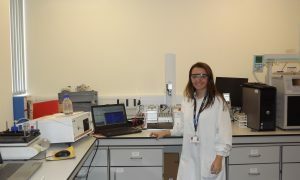 Mark Drakeford said: “KESS 2 is integral to that way of thinking because it brings together investment in those people who will be the future drivers of prosperity in Wales, with those people who are be able to teach them the skills that they will need and with those businesses in which the skills that they will have acquired and the research competence that they will be able to demonstrate to commercialise the research that we create here in Welsh Universities.